An easy way to increase plastics recycling rates in the UK is simple On Pack Recycling Labels. And for retailers and manufacturers to add the plastic resin codes onto all plastic packaging in addition to the OPRL guidelines. One of the biggest barriers for consumers, author included, is when there’s no plastics packaging symbol, or clear on pack recycling labels. 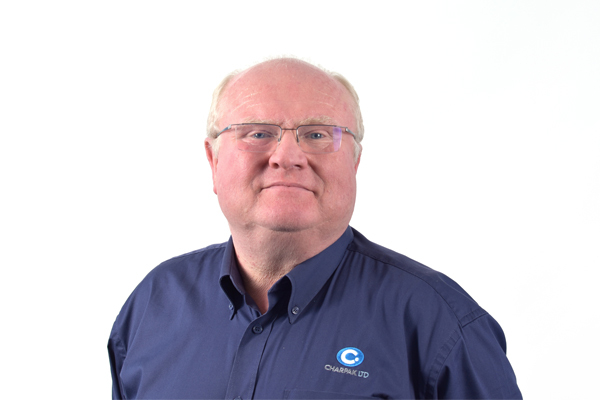 With over 380 local authority councils and multiple waste collection streams throughout the UK how do we know what to place in recycle bins, and what to place in the residual bin. With different waste and recycling collection systems throughout the UK, the OPRL has produced some easy to follow guidelines to de-mystify plastics recycling at home. To help improve plastics recycling, and meet the Government targets, we all agree that making recycling simple is essential. 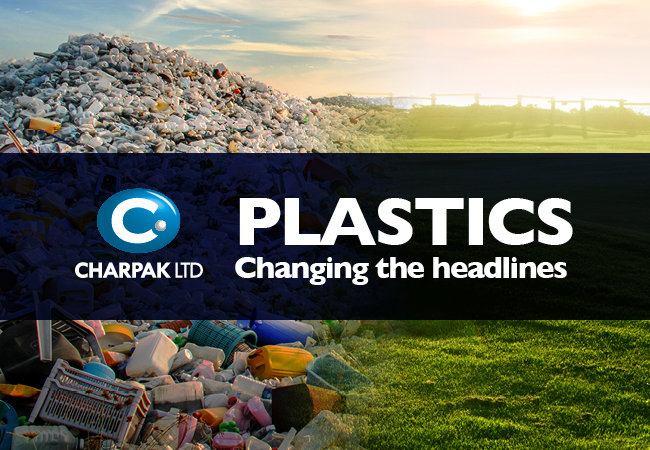 Improving recycling rates of plastic packaging is essential to protect our environment and oceans; and something Charpak is incredibly passionate about contributing and driving change. As individuals and a business we are committed to the 3Rs: Reduce – Reuse – Recycle. And what better time to share simple initiatives that can make the difference, during Recycle Week. Recycling. We do. Because it matters. 24-30 September 2018 is Recycle Week. Keen to support this year’s Recycle Week and demonstrate that responsible action that being taken Charpak actively encourage clear and simple messaging to help improve recycling of plastic packaging. 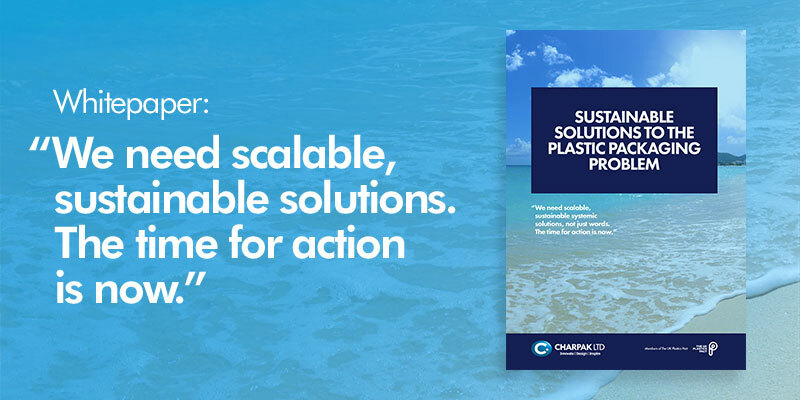 By changing thinking and changing behaviour so plastics become a resource, rather than waste, the durable material can be cleaned, re-processed and re-manufactured into new packaging or a new product. As responsible manufacturers committed to finding sustainable solutions this message is clearly embossed on our rPET plastic packaging. There is no additional label, there is no separate material, and this is integrated as part of the manufacturing process. By keeping the solution simple and using only one polymer this clear message to the consumer can be included this on the base, side or lids of packaging. One easy way to help UK consumers recycle more, reduce waste into the environment and encourage reuse existing resources. Charpak believe Designing for Recyclability is crucial for all producers. 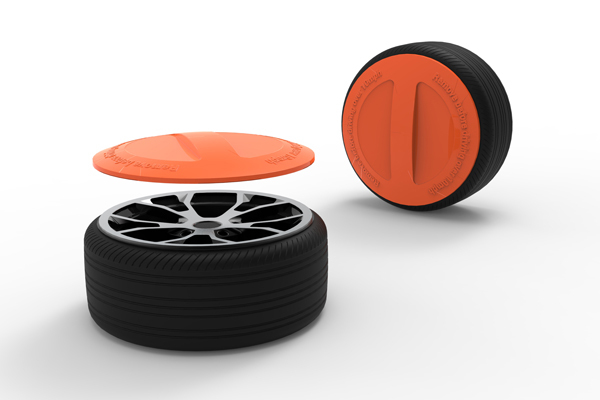 Charpak packaging is manufactured from either a recycled grade plastic, or is fully reusable and recyclable. In 2017 alone over 7 million plastic bottles were recycled into our products. 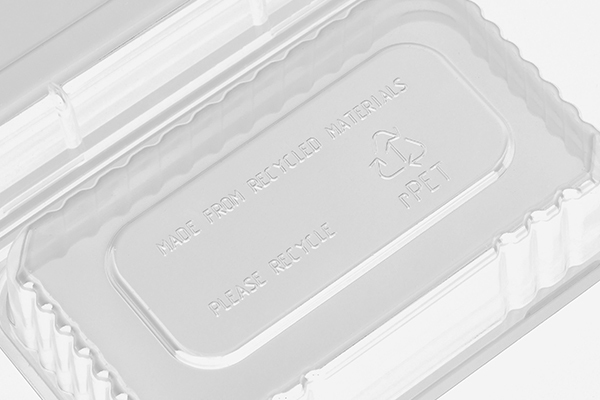 What was once a bottle or a tray is recycled, reused and remanufactured into new packaging. Over 99% of our waste was recycled in 2017. Minimal environmental impact and ensuring minimal waste is a core commitment by the company, and we’re targeting Zero Waste. 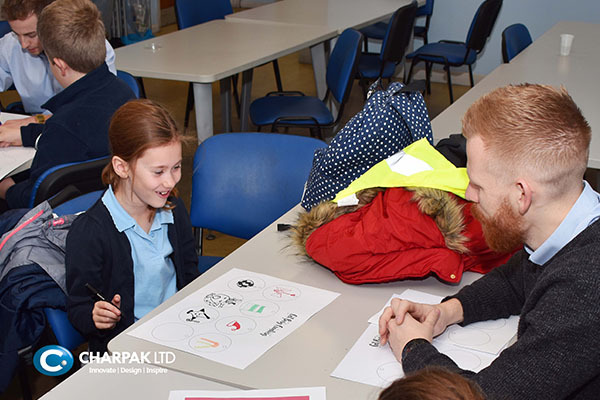 During Recycle Week Charpak were invited to present a new initiative that is being defined and we are developing with the local authority waste partnership, waste contractor and reprocessor. 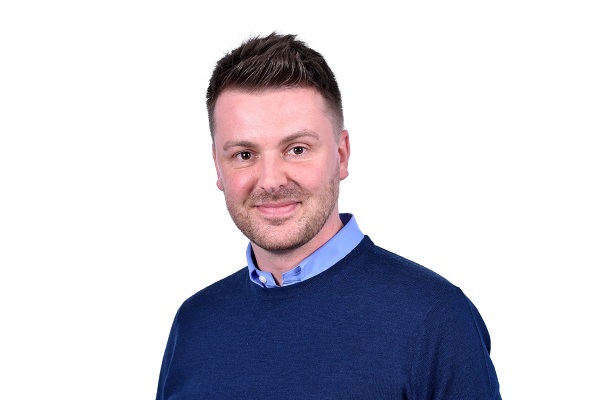 Charpak Sales & Innovation Director, Justin Kempson, outlined the initiative at the annual RECOUP Plastics Recycling Conference on 27th September 2018. 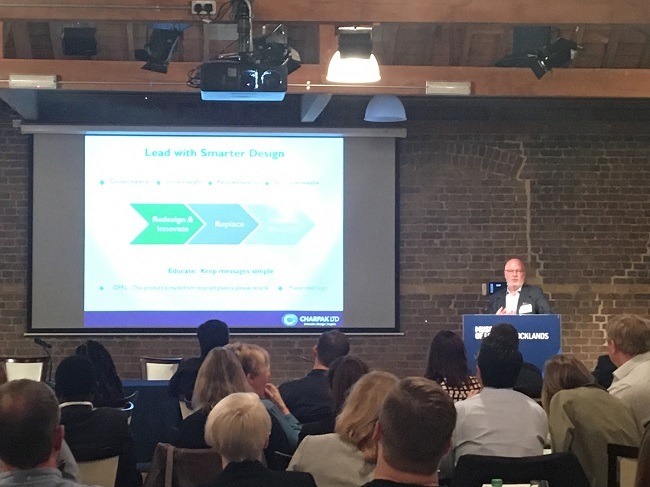 The three organisations are collaborating across the plastics waste and resource stream driving forward their vision to create a localised circular economy. This proactive partnership is looking to convert a waste stream into a scalable and sustainable resource stream. A long-term project there are many questions, and each organisation is addressing the challenges at their level of the supply chain. To find out more about this localised circular economy initiative you can download our whitepaper here. 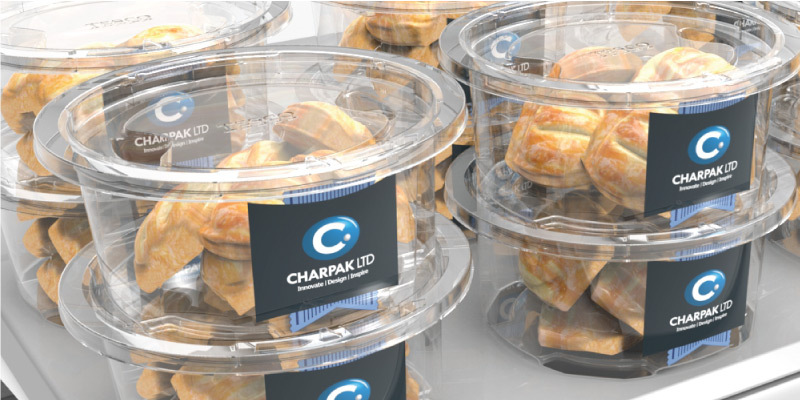 Find out more about Charpak’s environmental commitments and recyclable packaging here. 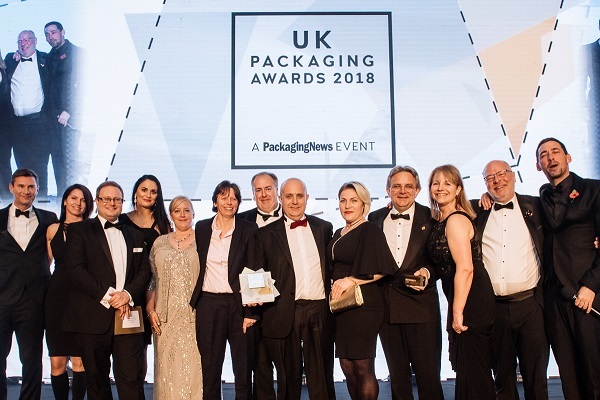 To discuss any queries on packaging design, designing for recyclability or if you’re interested in getting involved with the localised circular economy initiative, sharing ideas, or please contact us.